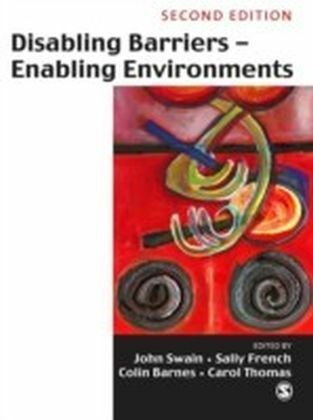 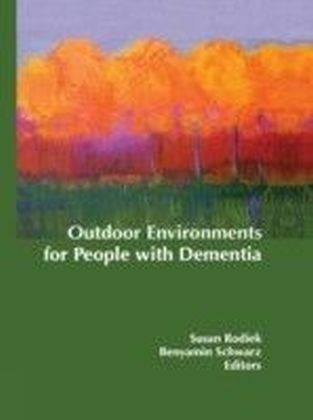 Since it was first published in 1993, Disabling Barriers, Enabling Environments has established itself as essential reading for anyone coming to the subject of disability studies. 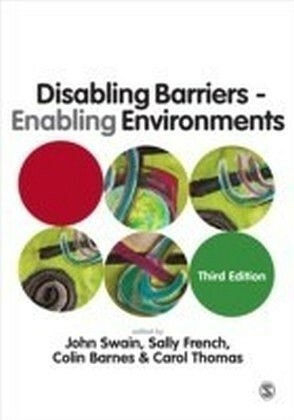 The book tackles a wide range of issues in numerous succinct chapters written by contributing authors, many of whom are disabled themselves. From the outset, the chapters take a multidisciplinary and international approach.The third edition is made up of 42 chapters, 15 of which are completely new to this edition, including: Early seminal writings in disabled studies Death and dying Psychology Hate crime and the criminal justice system Sport Psycho-emotional disablism and internal oppression. This seminal textbook conveys the continuing developments in the lives and experiences of disabled people. 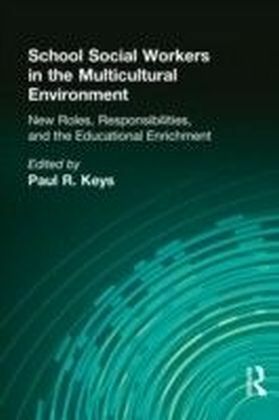 It is valuable reading for students and professionals in the fields of social work, sociology, social policy, health and nursing as well as disabled people.